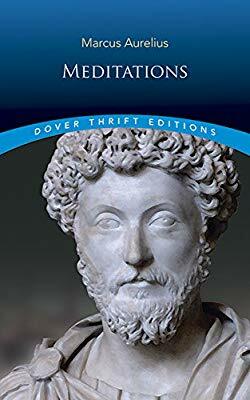 ”Meditations” av Marcus Aurelius i sammanfattning av ”The Inward Turn”. Posted on 2019-03-22 by Henrik. This entry was posted in Diverse. Bookmark the permalink.